Materials: Unilock Stonehenge Coffee Creek, Unilock Brussels Dimensional Coffee Creek. 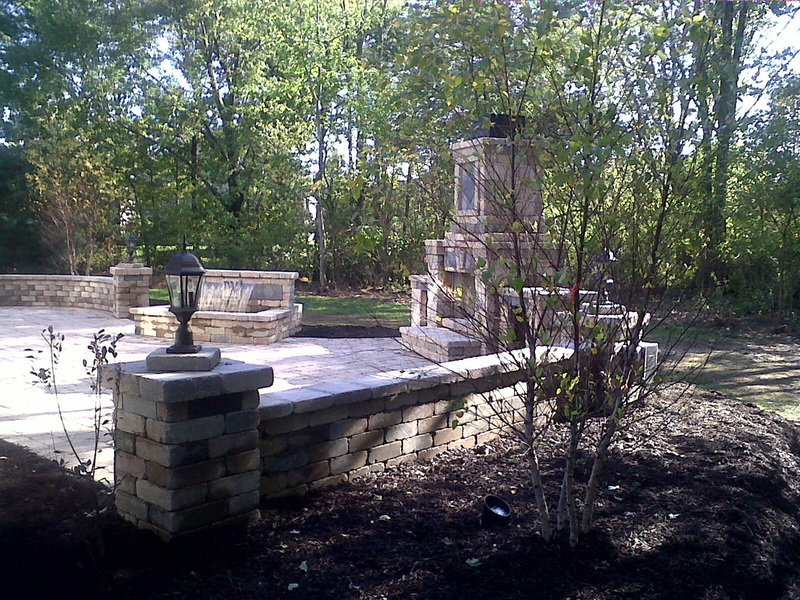 Key Features: Custom Outdoor Fireplace, Lighted Waterfall, Landscape Lighting, New Landscape Design. 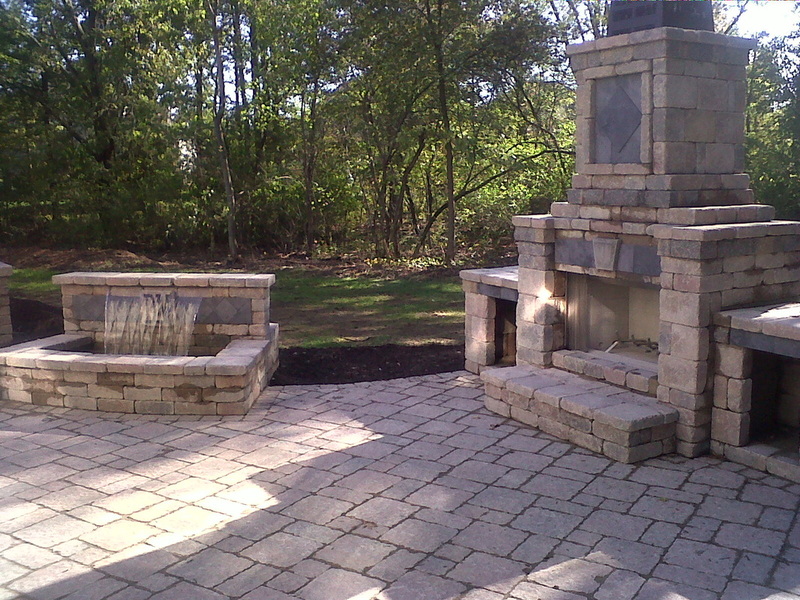 Columbus Paver Patio designed and installed this Outdoor fireplace and paver patio, paver walkway and lighted waterfall in Westlake Ohio using Unilock pavers. 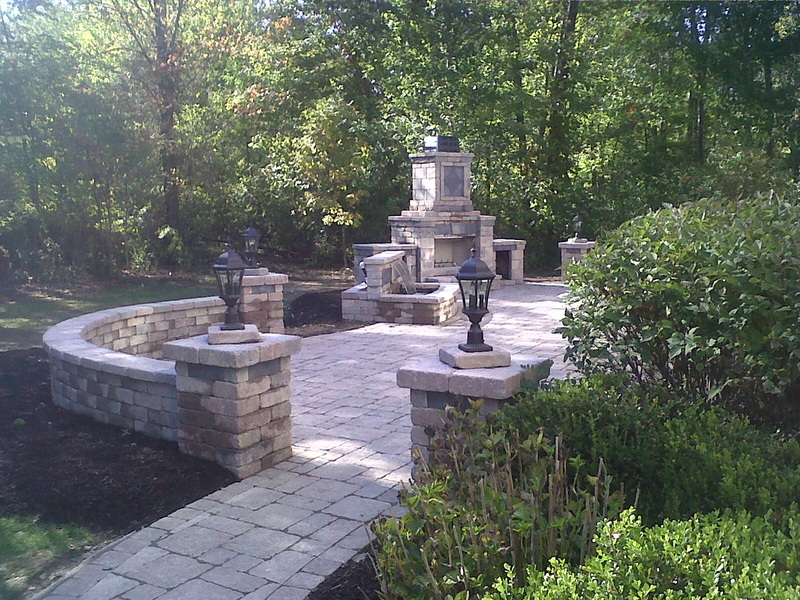 The patio installation included removing the old patio and a complete redesign incorporating a new paver walkway. 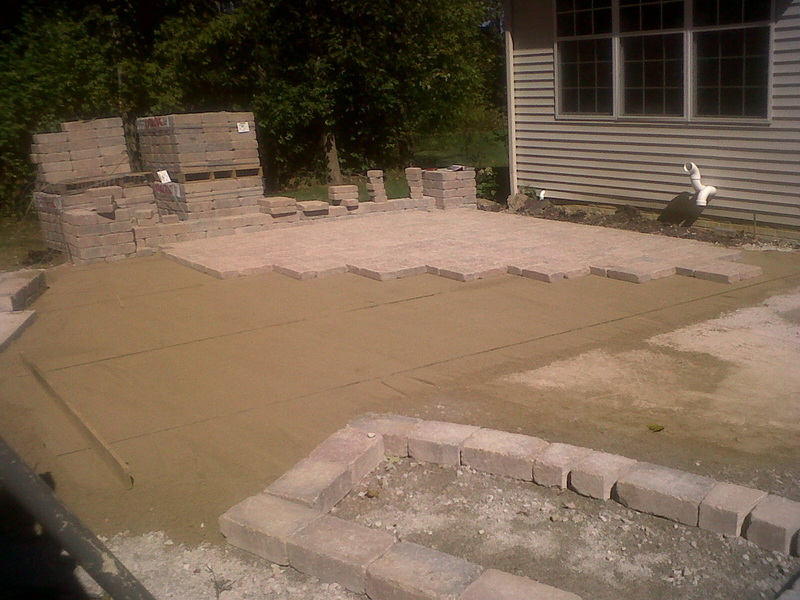 The total area of this patio was approximately 1100 square feet. for your next patio installation in Westlake feel free to call us.